Goddess is opulent and profuse. Berries are thick and dripping on the vines, begging to be added to pies and other summer treats. I am delighting in the farm stands full of tomatoes, peaches, and corn! The air is heavy with humidity and we lift our faces eagerly at the hint of a breeze. Goddess is capricious now as well, bringing storms to break through the heat and shake things up. Late summer evenings on the porch are magic, watching the fireflies light up the yard and the bats swirl and dart at dusk. Oshun and Yemaya are calling us to the rivers and oceans to take a dip and cool off in their sacred waters. 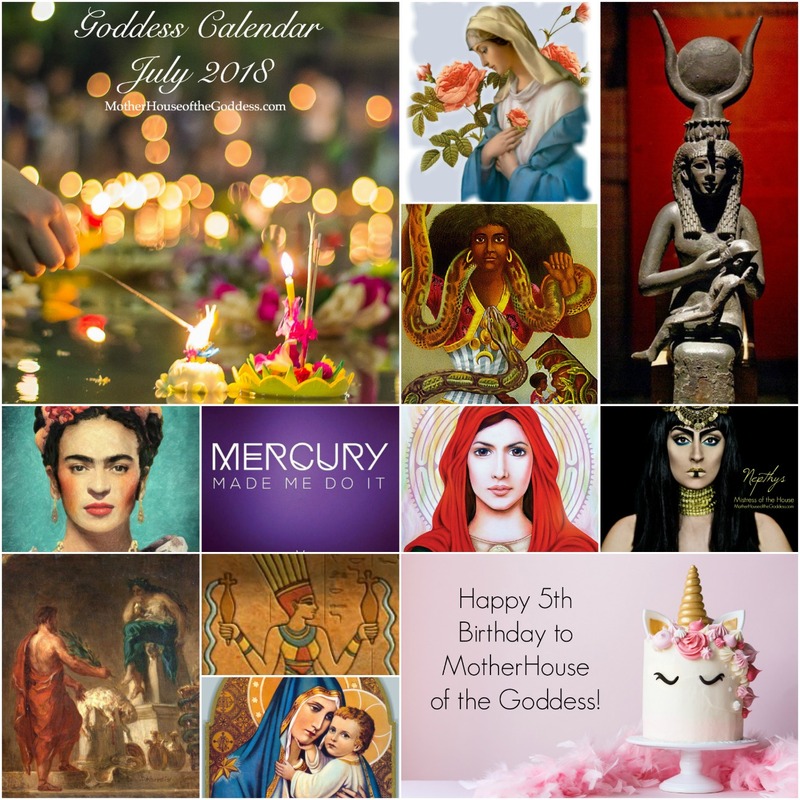 Our Goddess Calendar is full to the brim of wonderful celebrations and this year marks the 5th Birthday of MotherHouse of the Goddess! I stand in awe and gratitude for all of YOU who make MotherHouse such a magical place! THANK YOU! July AND August are also full of major Astrological events. We have 2 eclipses in July and a rare 3rd in August. Mercury stations retrograde on July 26 and we will have 5 planets in retrograde. 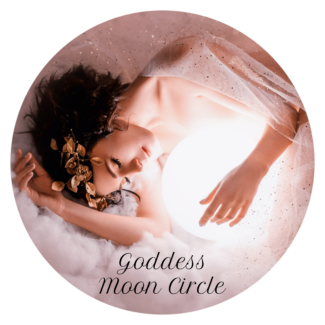 Mary Lomando and I did a Goddess Alive Podcast to tell you ALL about the Summer Eclipse Season Forecast beginning with the Full Moon on June 28! Take a listen! I am wishing you ALL the blessings of Goddess, July, and Summer! THANK YOU for being part of the MotherHouse of the Goddess Community! 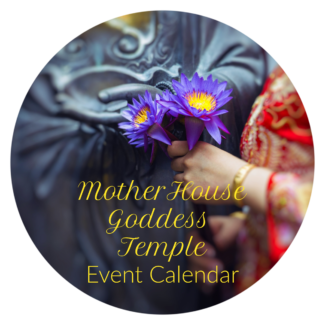 Come join us in the MotherHouse of the Goddess Facebook Group! Weekly Crystal Flash Sales! MotherHouse of the Goddess blog posts – our contributors have been busy! 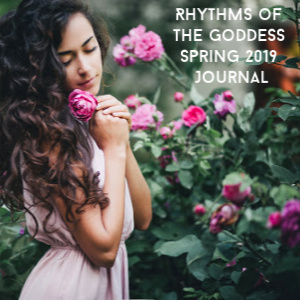 Rhythms of the Goddess Summer Journal – Dive deep into the Goddess year – 3 months is just $33! July 7, 2018 Japanese Tanabata – Star Festival that celebrates the deities Orihime and Hikoboshi. 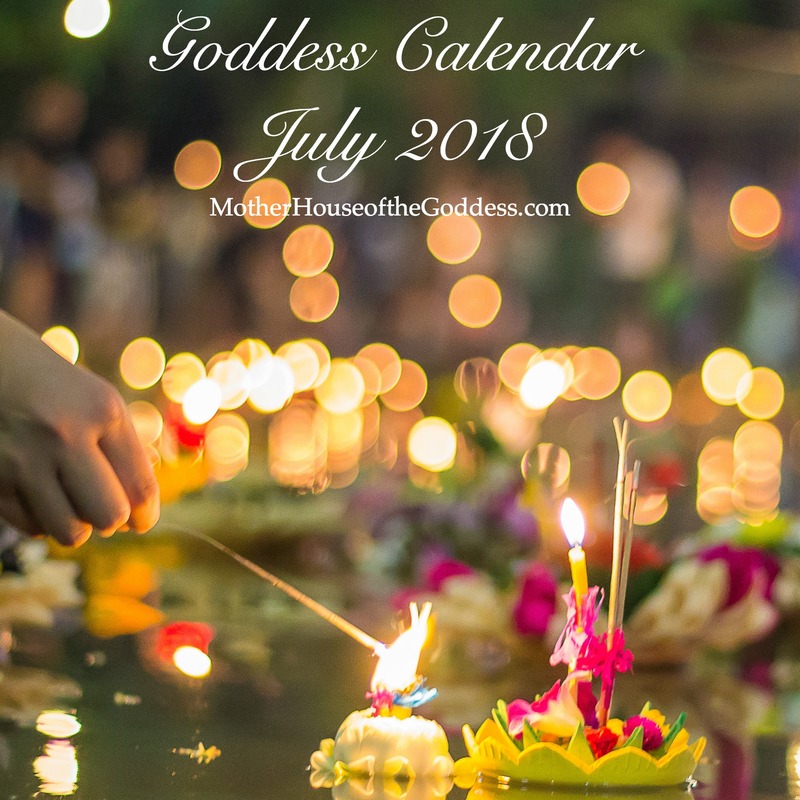 July 26 – Happy FIVE Year Birthday to MotherHouse of the Goddess! July 26 – Happy Birthday, Carl Jung! Bone of My Bones – Ancestral Wisdom and Soul Healing with Renee Starr – starts 7/7! 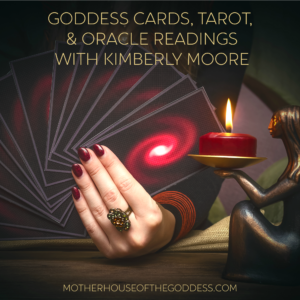 Divination Magick with Kimberly Moore – starts 7/1! Goddess Ix Chel Ritual Meditation & Activation with Kimberly Moore – now open! Hoodoo for Your Wallet – How to Make a Money Lamp by Angela Grace – start anytime! 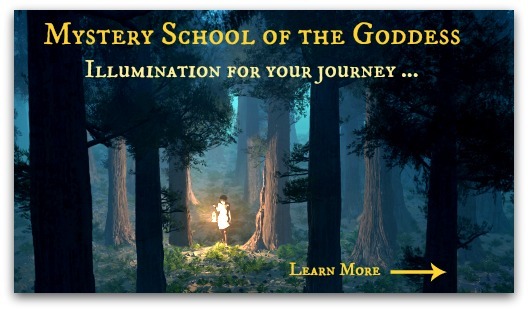 Into the Heart of the Goddess with Renee Starr – enrollment open through June! Manifest with the Moon with Gail Jessen – 28 days of lunar prompts & practices! 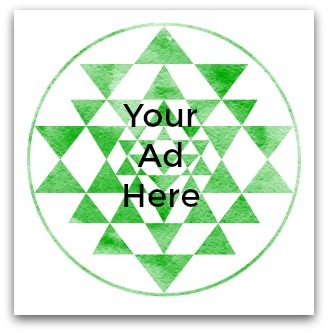 Meditation for the Creative and Active Mind with Lauri Ann Lumby – 10 meditations! Permission to BE: & Practices for Living Openly with Brandi Auset – perfect prompts for summer! Red Tent Initiation Program with Molly Remer – start anytime!